Quarterly and yearly service packages starting from £99. 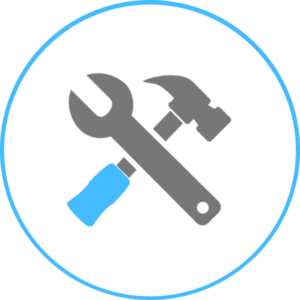 Repair works include pumps, heaters and control panels. 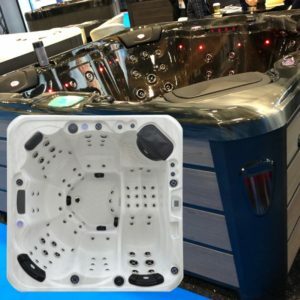 We only use solid hot tubs. 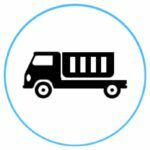 We deliver to your door and we will even fill it for you. 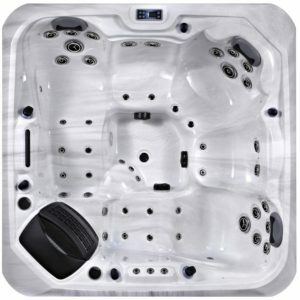 Hired a hot tub for the week. Fantastic service, will definitely use again. 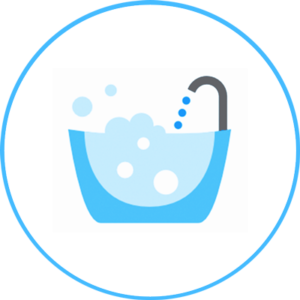 Services our pool on a regular basis and sorts out any issues. Very knowledgeable and efficient. Go out of their way to help. Would highly recommend. 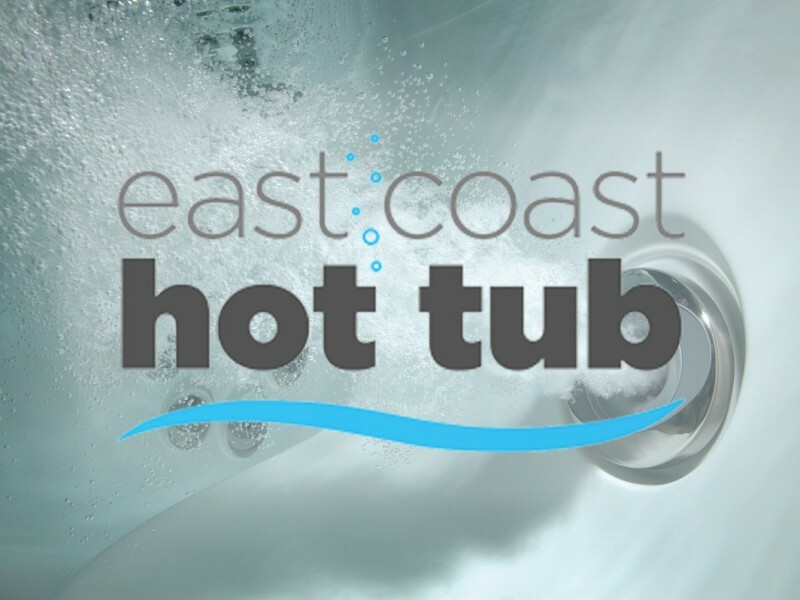 Excellent product and an exceptional service from East Coast Hot Tubs. Kept informed all the way through the process and answers any questions almost immediately. The delivery and installation team were also fantastic. 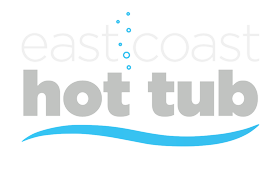 If your thinking of buying a hot tub I would highly recommend East Coast Hot Tubs. 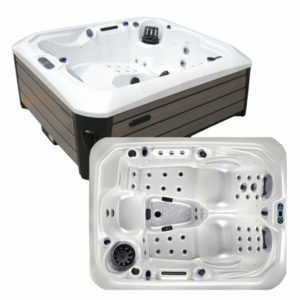 Exelent company Great Spa Great Price . Gareth was always keeping us informed on what was happening prior to the hot tub being installed ,and answering all our questions along the way . 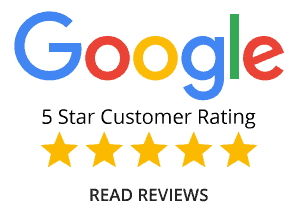 On delivery him and his team were very professional and made sure we were happy with everything . Would definitely recommend as the best item we have invested in , all the family love it. Gareth even called after making sure everything was ok.
What ever the issue rest assured we have the knowledge and experience to get you back running as soon as possible. 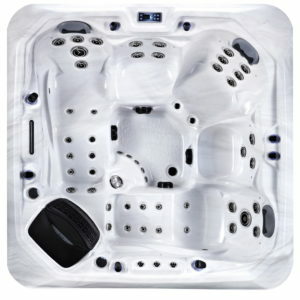 Keep your spa in fully working condition with full annual service. 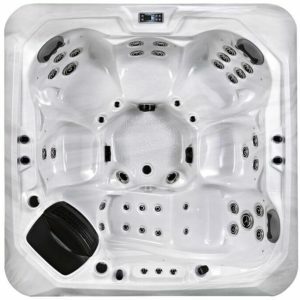 Most manufactures recomend this and helps prolong the life of your spa. Let the experts close your spa down for the winter. Not doing this correctly can cause damage to pumps, heaters, sensors and seals. Perfect for your 3 monthly drain down. 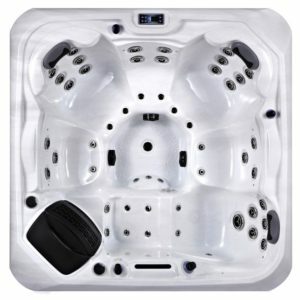 Take out the hassel of draining and refilling your spa.